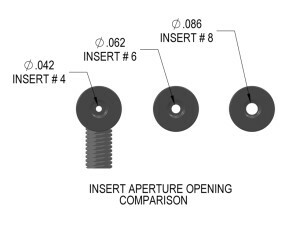 This new aperture allows for three changeable inserts which allows the shooter to fine tune the sight picture for shooting conditions or preference. 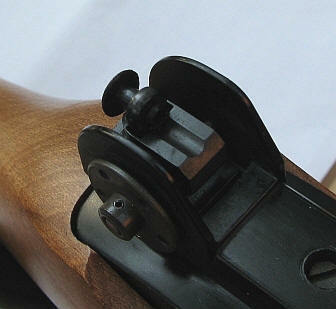 Easily replaces the existing aperture in all 200 series Tech-SIGHTS. 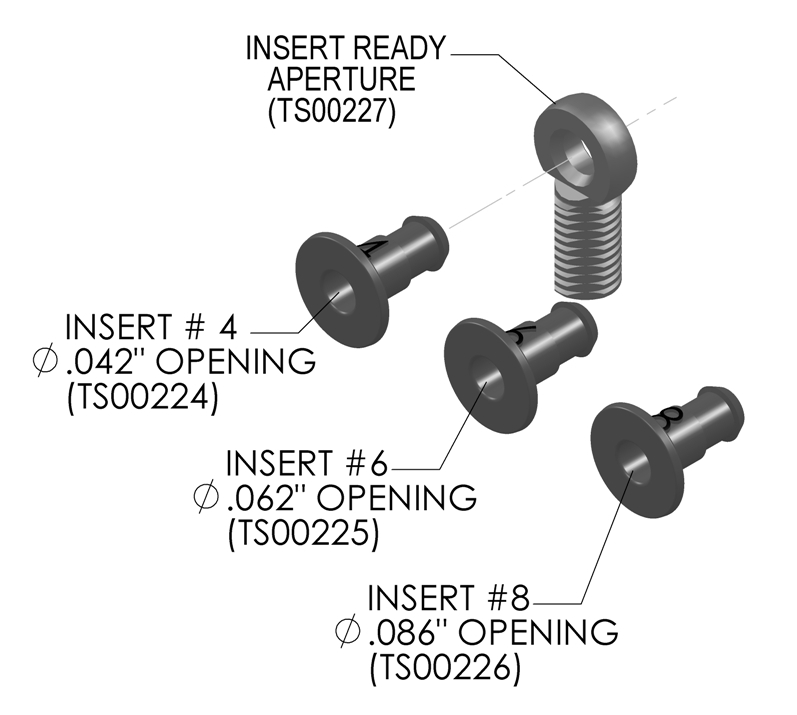 Three different size inserts available: .042″, .062″, and .086″. Inserts are constructed of impact resistant urethane, a material with good memory characteristics. 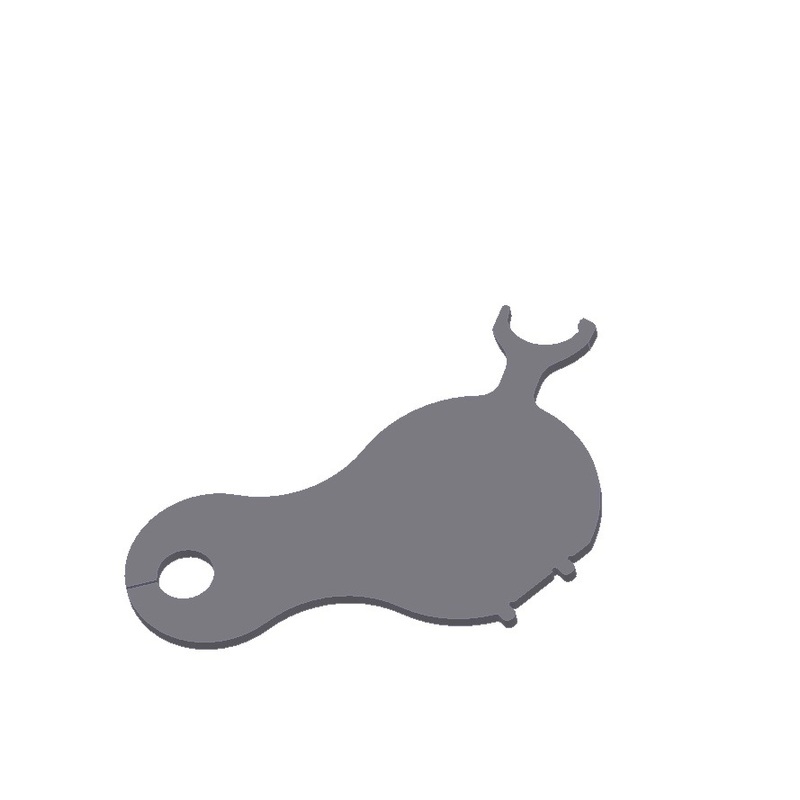 Urethane is also very resistant to oil and solvents, making it the perfect material. Inserts are hooded and flanged to shade the aperture opening for a precise undistorted sight picture. All steel Aperture has .125″ opening to accept the inserts. 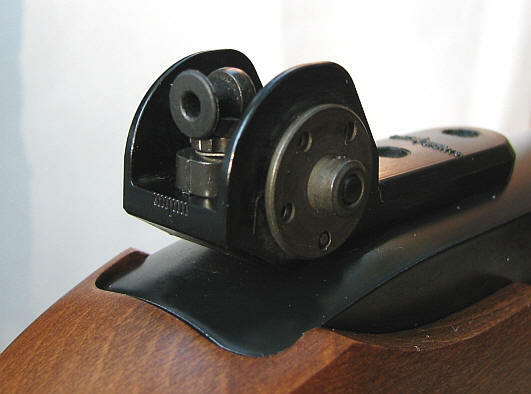 Q – Will the aperture system fit the Tech-SIGHTS 100 series sights? 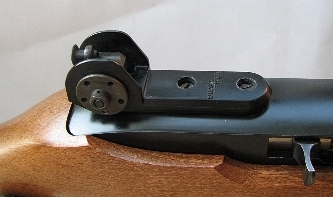 A – No, it requires the elevation adjustable aperture assembly (TS220). PDF File of Assembly Instructions – Click Here.